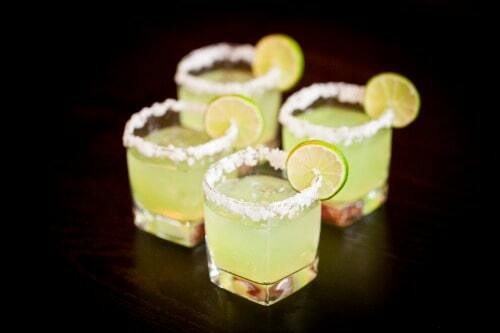 Believe it or not, it’s already almost Cinco de Mayo! 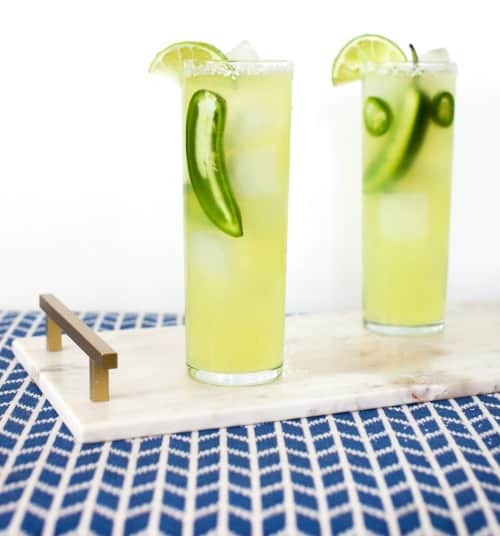 A margarita on the rocks can pack anywhere from 450 to 800 calories, but with Sparkling Ice, it’s easy to make great-tasting marg with only a fraction of the calories. 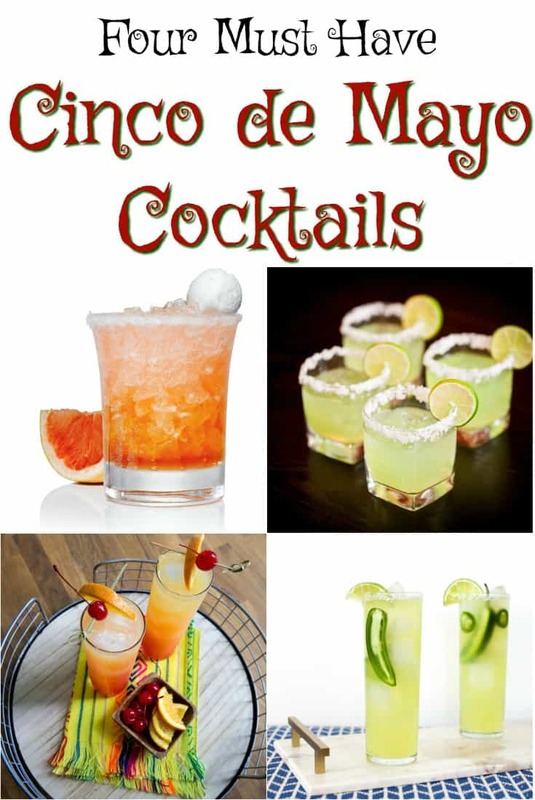 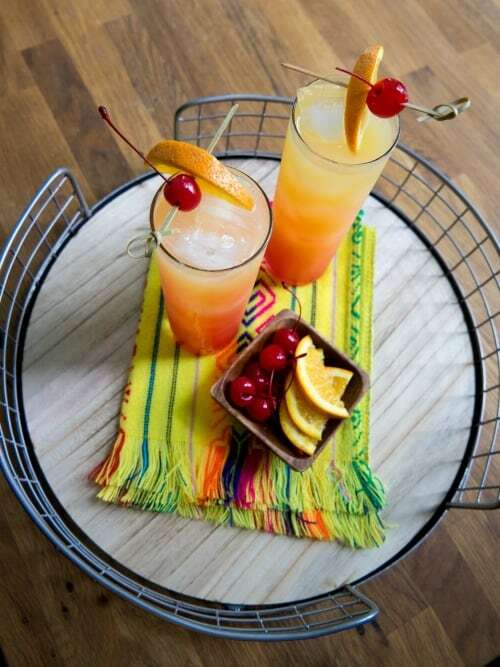 If you are looking to celebrate a bit this Cinco de Mayo – without sabotaging your diet – check out these four delicious Low-Calorie Cinco de Mayo Cocktails! 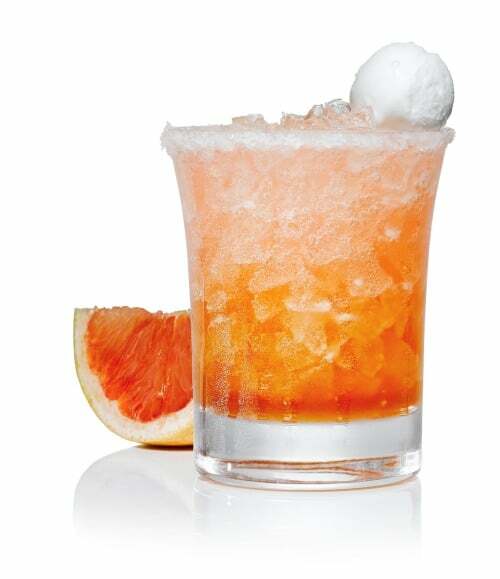 Directions: Mix in rocks glass with Kosher salted rim.